Website packages include design, build, develop and host your ecommerce online business. 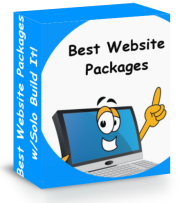 Website packages include more than just building a website. A website must perform as well. Surprisingly website performance doesn't go to the best looking, it goes to the best functioning. 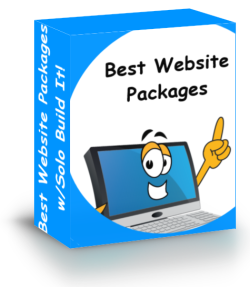 At Best Website Tools we build websites that work. Before we get to the packages let's look at what makes a website work. First it's all about the big picture. A website must over deliver, it must have more information, more appeal and great graphics. 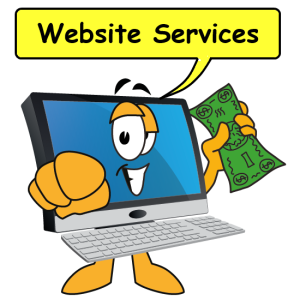 A website is only a small part of an online business. Get a website that does it all from ecommerce to social media to building traffic. Built by Best Website Tools. Developed by: Timothy Koen. Experienced project manager with design and build experience. Tim has been designing and building websites for over 12 years. In your website you will want to include as many business tools as you need. You can attract visitors and customers often with social media, blogging, newsletters, email addresses and search engine optimization. Solo Build It! 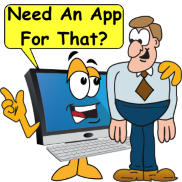 has all the tools all in one place making a complete content management system. Easy to use development system gets turned over to you at the end of the project. You can further develop and promote your business your way. Instructions included. 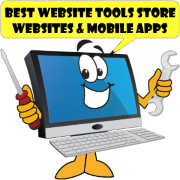 A win-win situation for you if you choose Best Website Tools to build your business. Create a complete website including Home page, navigation menu and required pages, based on the information and content gathered and supplied during research phase. Required pages include Index (home) page, Contact Us page, Policies page, About me page and sitemap page. Build and Develop your website based on information gathered during design reviews, layout approval, project consultations and special requests. Each package includes scheduling and design reviews, project specific consultations, website layout, basic design and build, search engine optimization, basic graphic design and some website maintenance. 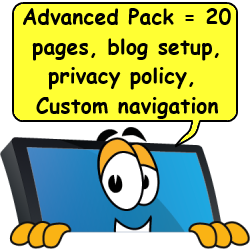 All website packages include template, home page, contact us page, privacy policies page, about me page, Sitemap, blog page and (optional) newsletter subscription pages. With at least (3) tier 2 and tier 3 web pages in any combination depending on the selected package. One year of hosting with Solo Build It! is included. 1. 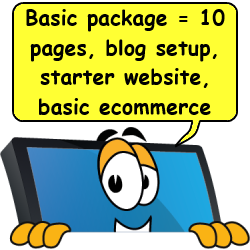 Basic package includes: design and build 10 web pages, web hosting for 1 year, plus all the above mentioned services. 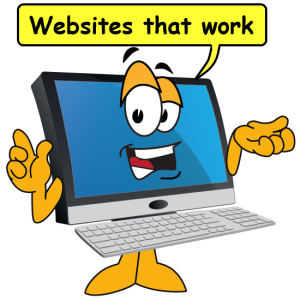 Including required home page, contact page, policies, about me, sitemap, a site blog and newsletter and 3 customer requested pages. 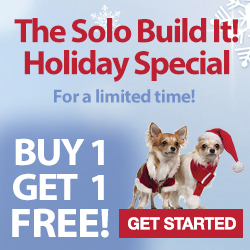 Includes Solo Build It tutorials. Basic navigation included (10 product limit). Intended as a starter website for those who want to grow it on their own. 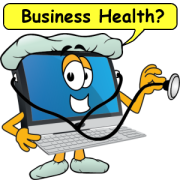 An excellent choice for small businesses that want to save money and get started in the best solution. 2. Advanced package includes: design and build 20 pages, web hosting for 1 year, plus all the above mentioned services. 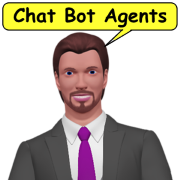 Including required home page, contact page, policies, about me, sitemap, and site blog and newsletter pages. 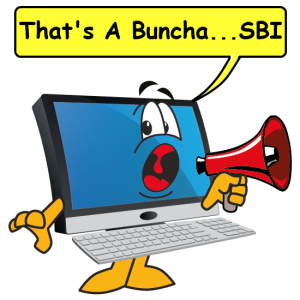 Includes SBI & tutorials. Basic navigation included in template. 3. 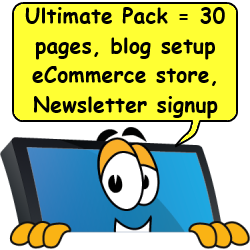 Ultimate package includes: design and build 30 pages, web hosting for one year, plus all the above mentioned services. Including required home page, contact page, policies, about me, sitemap, and site blog and newsletter pages. Includes SBI & tutorials. Custom navigation setup included. Includes ecommerce set up (10 product limit). Are you just looking for an ecommerce solution? Already own a website and want to add a store? eCommerce upgrade: includes a custom online store for your site. This page contains a catalog of all your products or services. Use Mals-e.com shopping cart with PayPal or your merchant account as a payment processor. Includes thank you pages if needed. 30 product limit but you can expand on your own. We'll show you how. This option requires customer input. you will need to supply product item decriptions, prices and images for each product. 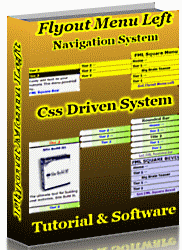 Easy Blogs Software and Tutorial. 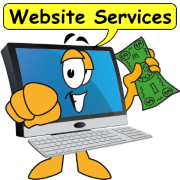 Get a quality website with all the right pages. Skip the learning curve. From concept to completion, we do it all. See expandable boxes below for more information. To arrange a free consultation please fill in the form.